The screen design and print design both have their differences in terms of typography, page layout, writing structure and so on. We can clearly see that from the first picture above which I extract from magzter.com shows that the font size that being used in the magazine layout is big ant catchy. It was carefully constructed as the designer uses a bigger font to emphasize on what is the important information that the April issue are conveying to the readers. 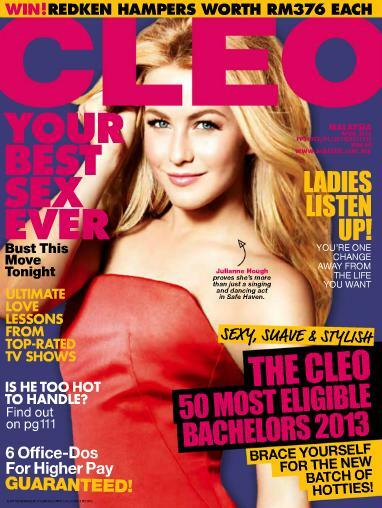 However, the font size in the second picture which I extract it from Cleo website itself shows a smaller font size compare to the one in the magazine layout. From the two pictures above we can see that the page layout were different. In the first picture, we can see that the text are more dominant as the designer of the magazine have to emphasize on the special or important content that are written in the magazine. However, in the second picture, we can see that the pictures are more dominant. This is because in a webpage, there are plenty of written spaces for the writer to write as the readers for the online page are able to scroll down and read the information. 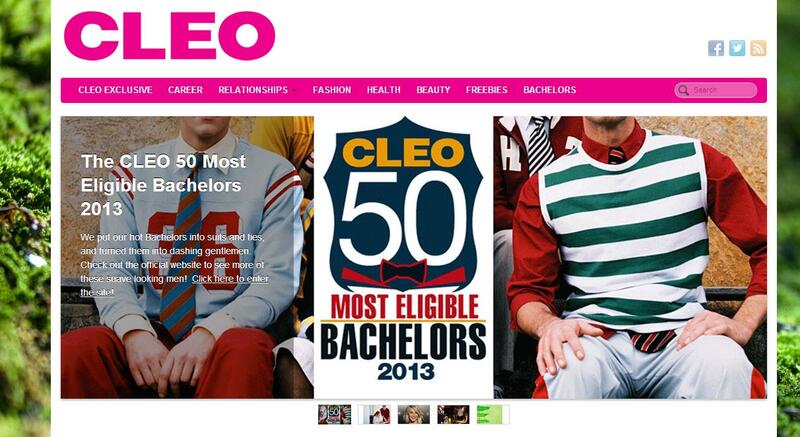 We can see that the writing structures for the Cleo magazine cover page are more discipline. According to Kress and Van Leeuwen (1998), the texts and images of the print page were arranged in sequences. The bigger font will catch the reader attention when they first looking at the cover page which the designer wants to emphasize on. However, by looking at the webpage design, we can see that they do not have a restriction in reading. Is it more like a freestyle reading path as the readers will do the scanning and skipping while browsing the webpage by choosing that they want to read. Kress, G and Van Leeuwen, T, 1998. “The Meaning of Composition”. Media Issue 1: Will the e-book taking over the print-book?